Fernando Wong has been called “one of the most influential landscape designers in America” by Elle Décor, “a genius with the soul of a poet” by Garden Design Magazine, a “landscape legend” by Forbes, “the Four Seasons Landscaping genius” by Forbes Travel Guide, and “the creative mind behind Miami’s lushest landscapes” by Architectural Digest. He and his work have also been featured in The New York Times, House Beautiful, The Wall Street Journal, Harpers Bazaar, Vogue, Departures, Interior Design, Galerie and Wallpaper. 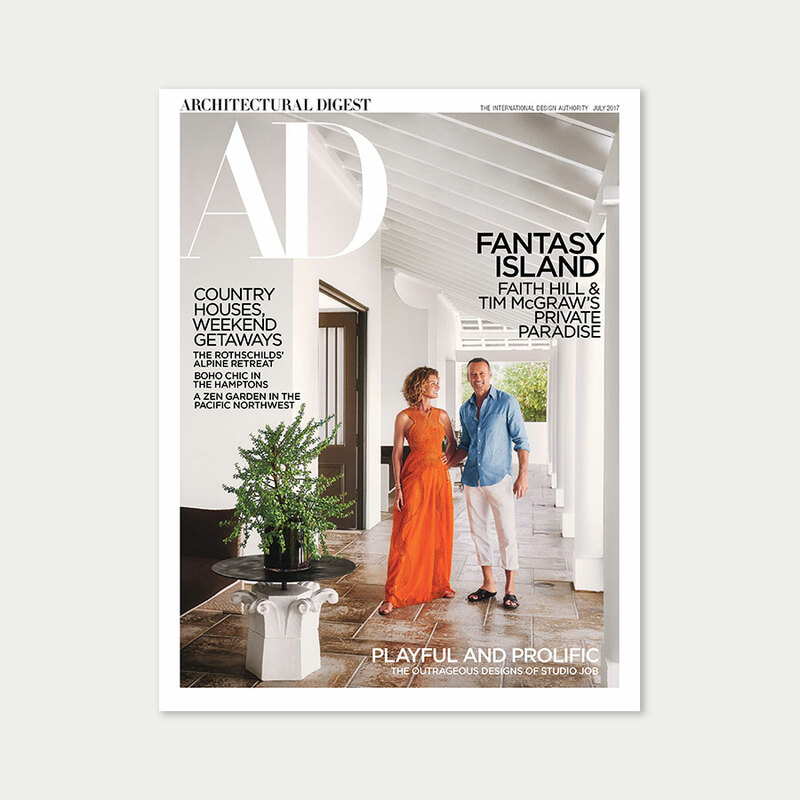 AD features a Fernando Wong landscape at the home of one the world’s hottest interior designers and his magazine publisher wife. 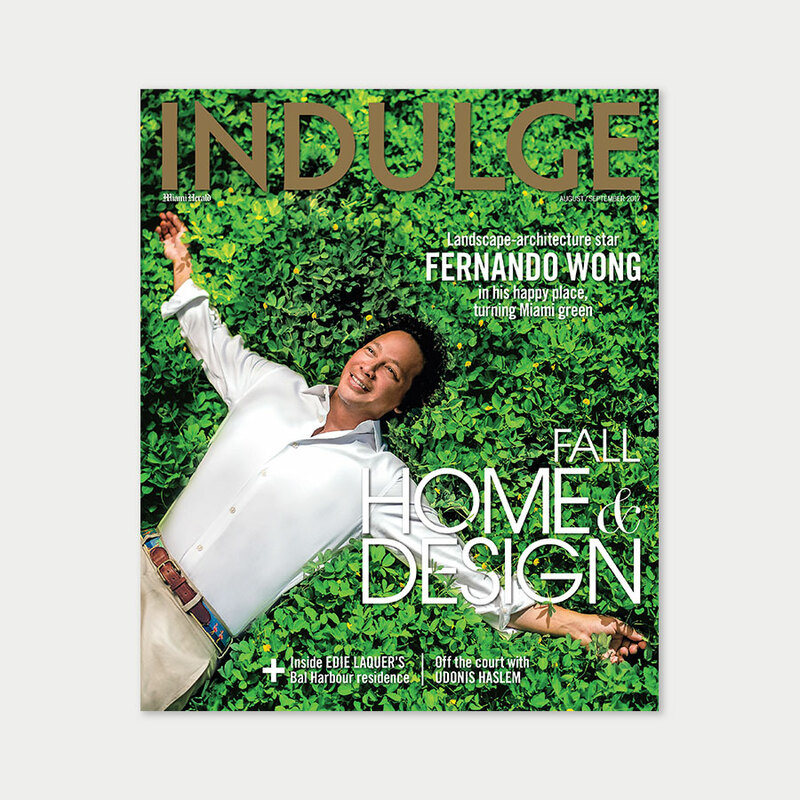 Indulge features Fernando Wong on its cover as it declares him the most influential landscape designer of the moment and highlights his work on the Surf Club at the Four Seasons. 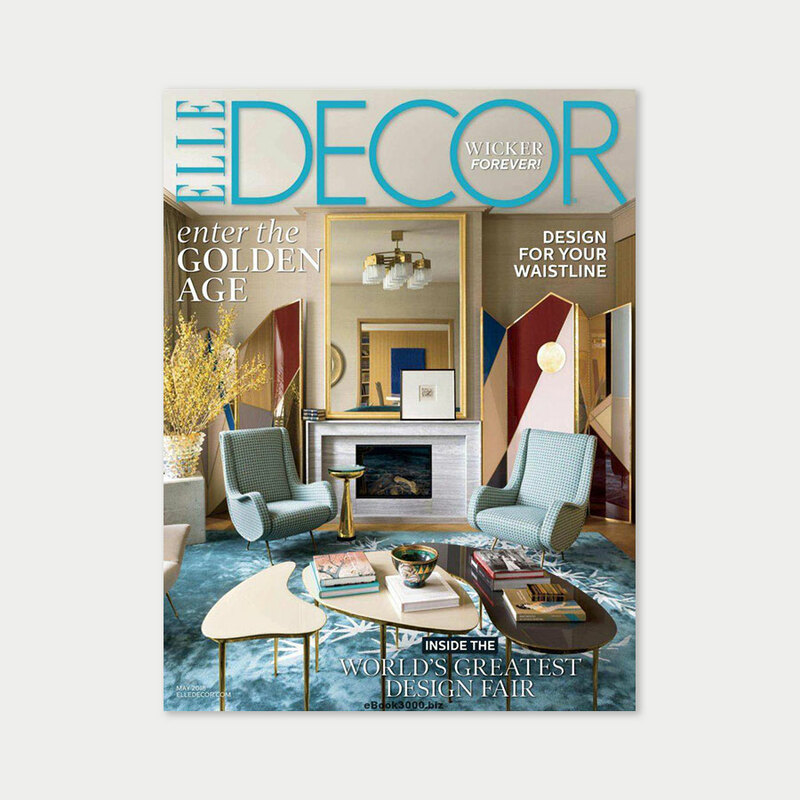 Elle Decor pits America’s top landscape designer against his British counter part. Fernando Wong and Butter Wakefield debate outdoor furniture. 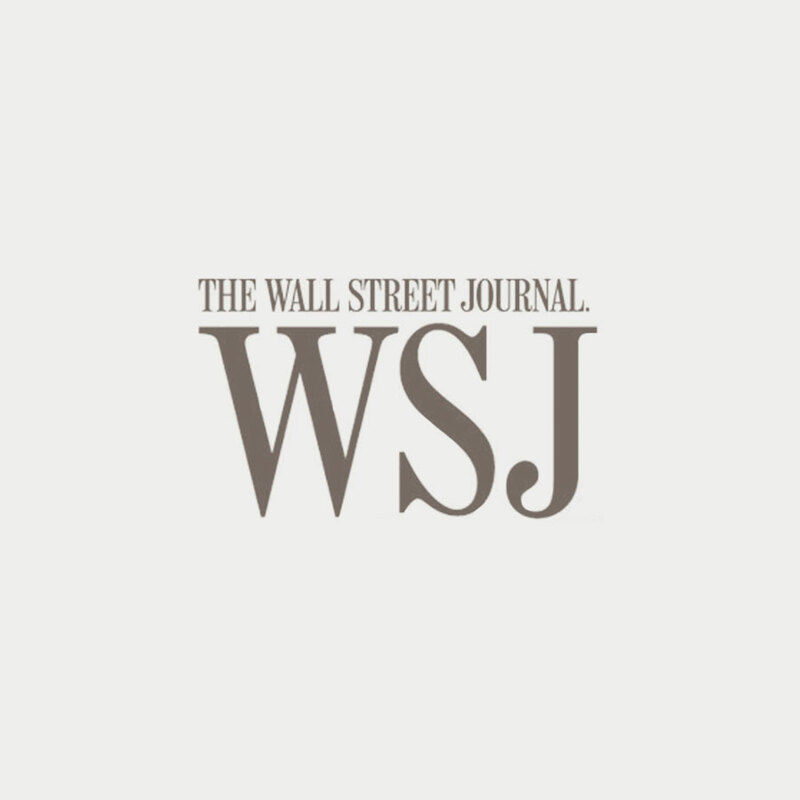 The Wall Street Journal picks the brain of Fernando Wong and some of the nation’s top designers about how to refresh your house for different seasons.